The Romanian embassy in the Kingdom of the Netherlands, brought its gratitude to Stichting Barka NL for the support offered to the Romanian citizens who do not cope with the challenges of their migration to the Netherlands. 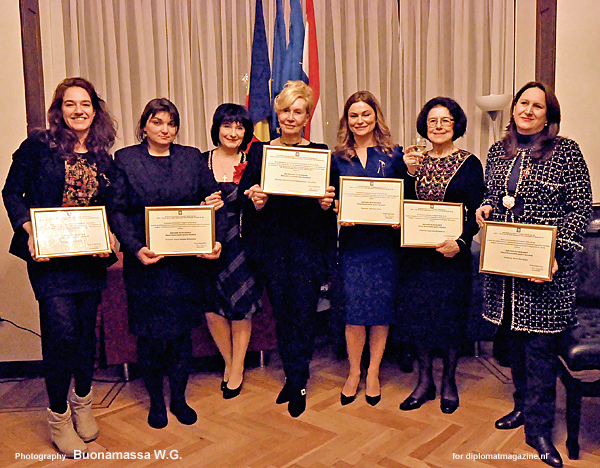 Mrs. Ireny Comaroschi, the ambassador of Romania, also recognized Barka’s work of promoting a realistic image of Romanians in the Netherlands and therefore developing and improving the bilateral relationship Romanian – Dutch. 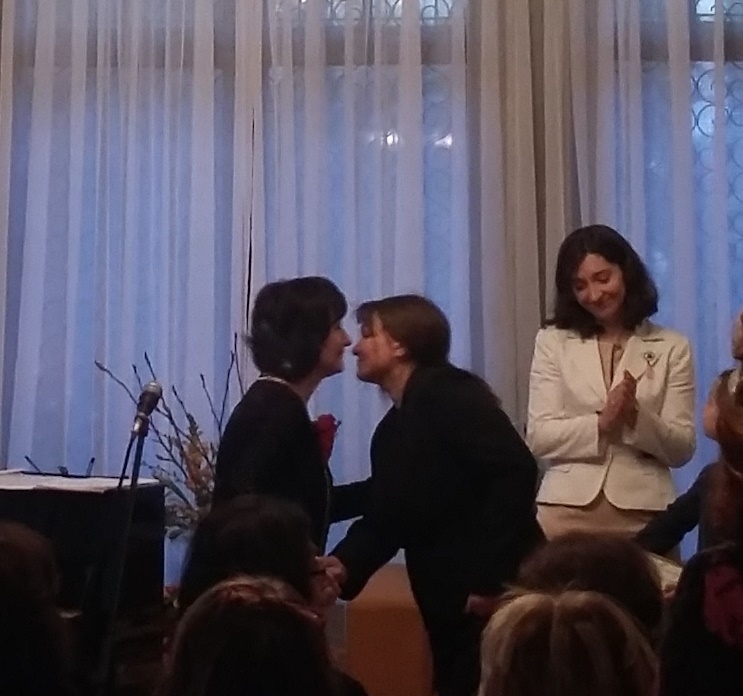 On 6 of March 2015, as a part of celebration of 135 years of diplomatic relations between Romania and the Netherlands, the Romanian ambassador Mrs. Ireny Comaroschi, presented the Romanian representative of Stichting Barka NL- Larisa Melinceanu, a Diploma of Excellence as a symbol of appreciation for the efforts made in the service of Romanian citizens.